Discover 21 Simple, Fun and Effective Plays for an Unstoppable Youth Football Offense! "What's the best youth football offense?" It's a question our members ask on a daily basis. And the answer is simpler than you think. The best offense is the one you can best teach. And - more importantly - the offense your players can learn and execute. That seems like obvious stuff to anyone who's been around the game. 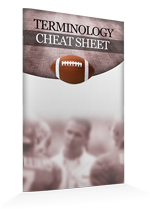 95% of the football playbooks and DVDs on the market are designed for high school or college level teams. They're either too complex for your coaching staff to teach... too difficult for your kids to understand... or require special skills that younger kids simply do not have! But don't worry. I have great news for you. 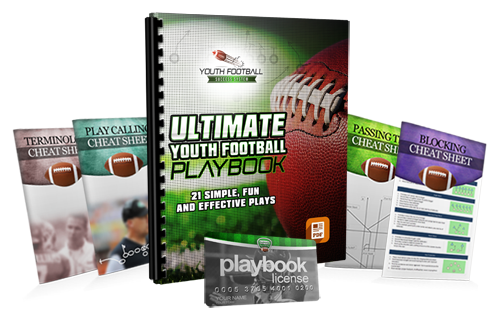 The Ultimate Youth Football Playbook is packed with 21 game-tested plays that are easy to learn, simple to teach, and work like gangbusters at the youth football level. The foundation of any youth football offense is your running game. And we've provided seven quick-hitting plays with straightforward blocking schemes - to help you dominate possession and march the ball downfield. To add deception and keep your opponents guessing, we've also included seven proven play-action plays. Each one is based on a core running play - so you can catch cheating defenses off guard, and earn more explosive gains for your team! Last, but not least, you'll get seven simple passing plays designed specifically for youth football teams. Add these to your scheme to get more players involved, force the defense to respect the threat, and make running the ball easier. To Run Each Play... And When To Run It Too! Listen. I'm not just handing you a stack of diagrams on a paper napkin and telling you to figure it out your own. I've pulled together in one simple collection the most essential youth football plays you need, to help your team build an unstoppable offense. So if you're serious about becoming a better coach, and if you would like to instantly have a proven plan to develop a killer offense... click the Add to Cart button below now. Guarantee #2 - If you actually use these plays in a game and they don't work as well as I've promised I'll actually refund TWICE your money. 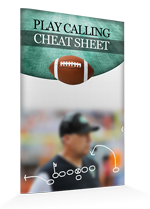 There's more real, actionable information jammed into this playbook , than you'll get watching a dozen football DVDs. Best of all, you can access everything just a few moments from now... and start using these plays at tonight's practice. And, to make sure you really hit the ground running, I'm also going to give you three exclusive bonus coaching tools, valued at $89.89! Learn how to execute the 10 essential pass routes, complete with diagrams and step by step instructions. This is a "must-have" training aid for any young quarterback or receiver! Looking for some unique, fun and EFFECTIVE drills to increase your practice intensity and rapidly improve your players skills? Click the Add to Cart button below to get instant access to Ultimate Youth Football Drills Risk Free for just $7. YES, I want in! 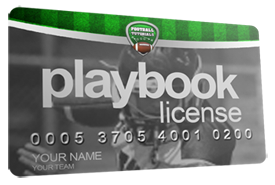 I want access to the Ultimate Youth Football Playbook, plus the bonus Playbook License and Cheat Sheets. Please give me INSTANT access to this step by step coaching system right now! Just download the Ultimate Youth Football Playbook and you'll get instant access to a complete offensive system you can start using today! 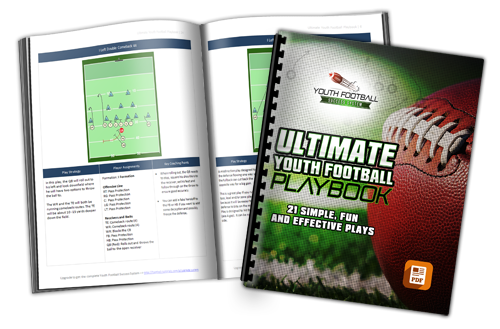 Click here to get instant access to Ultimate Youth Football Playbook now for just $7! 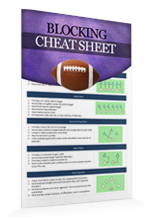 The Ultimate Youth Football Playbook is designed for teams age 6-14. 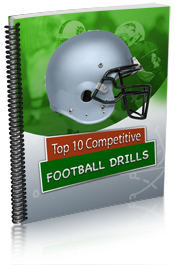 It’s packed with running plays, play action plays and passing plays that are simple to teach, easy to execute, and proven to work at the youth football level. How long does it take to install these plays? To get started, we recommend choosing a small play package that fits the strengths of your personnel. Most teams should be able to install the plays in just one week of practice. Then it’s time to focus on execution. Spend time practicing the plays against the defense you expect your opponents to play. And give your kids enough reps so they can execute with confidence and eliminate mistakes. If for any reason, you think this playbook isn’t the best $7 you’ve ever spent, just send me an email within 60 days of purchase and I’ll gladly refund you the whole 7 dollars. So I decided to make this playbook as affordable as possible. $7 puts the playbook within reach for the vast majority of people. It’s not expensive for even the humblest beginner. 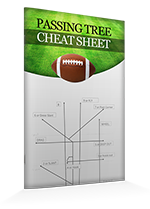 Hurry... Get The Ultimate Youth Football Playbook Now! 60 Day Double Your Money Back Guarantee. No matter the reason.